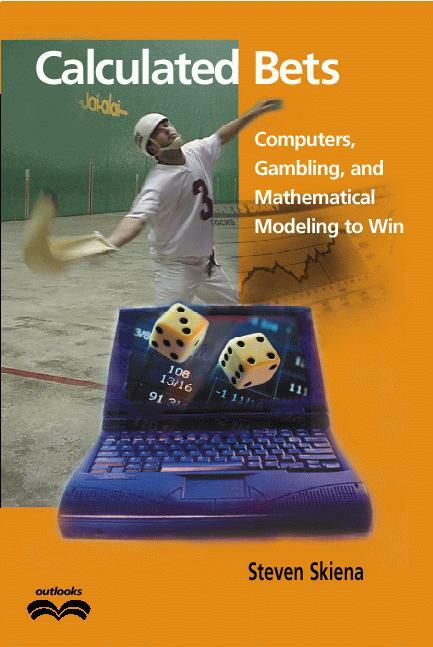 Mathematical modeling is a subject which is best appreciated by doing. The trick is finding an interesting type of prediction to make or question to study, and then identifying sufficient data to build a reasonable model upon. Even if you are not a computer programmer, spreadsheet programs such as Microsoft Excel can provide an excellent environment to experiment with mathematical models. In this section, I pose several interesting questions to which the modeling techniques presented in this book are applicable. To provide starting points, I include links to existing studies and data sets on the WWW. Web links are extremely perishable, so treat these only as an introduction. Any good search engine like www.google.com should help you find better sources after a few minutes toil. Happy modeling!